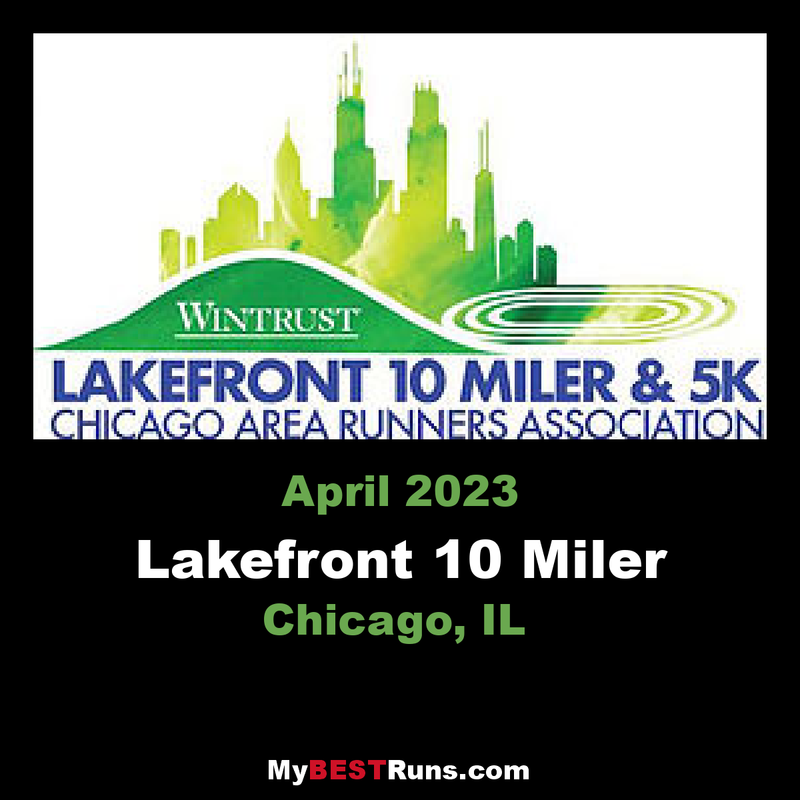 The Live Grit Lakefront 10 Miler and 5K is the perfect start to any runner's spring season! As one of Chicago's classic distance road races the 10-miler is the kick-off for the new CARA Runners' Choice Circuit season. The CARA Runners’ Choice Circuit has been developed to promote participation local races, to create a competitive structure for area runners and has long been a source of camaraderie for local runners and within and between local running clubs. Runners of all levels annually participate in CARA Circuit Races to chase personal and competitive goals, to complement their year long training programs and to enjoy the camaraderie of the CARA running community. The circuit includes many of Chicagoland’s most well organized and well-appreciated races. Circuit races are found in both the city and suburbs and include both major world-class events and local club races alike. Circuit races are annually assembled with the input of CARA’s membership, the CARA Racing Committee, the CARA staff and CARA Board of Directors.